Human Hand Point With Finger Isolated On White. Stock Photo, Picture And Royalty Free Image. Image 45577392. 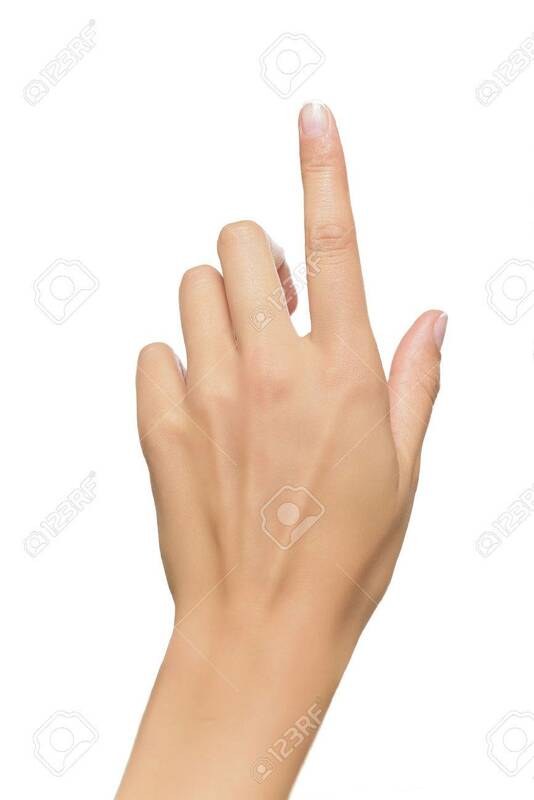 Stock Photo - Human hand point with finger isolated on white. Human hand point with finger isolated on white.